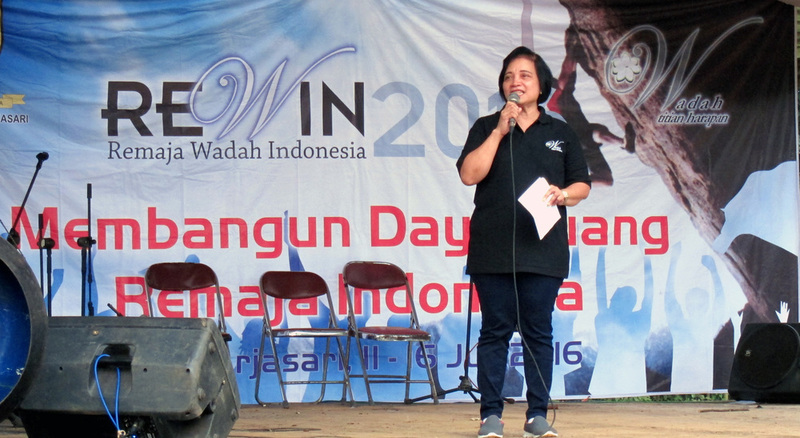 The Second Wadah Indonesia Youth Program (REWIN) with the theme of “building a struggling spirit of the Indonesian teens”, was officially opened by the Chairperson of Wadah Foundation, Retnaning Tyas, in Cisalak football field, Cisalak Hamlet, Arjasari Village on Wednesday, July 13, 2016. On this occasion, Retnaning Tyas delivered a written speech of Mrs. Anie Hashim Djojohadikusomo, Wadah Patron, who could not join the ceremony because she was still abroad. In her written speech, Mrs. Anie said that in the future, Wadah expects all teenagers in Arjasari Village would have an opportunity to participate in the REWIN program and in the future, teenagers from various corners of the archipelago could even join the program. Meanwhile, Mr. Rosiman, Arjasari Village Chief, in his speech hoped that the full cooperation between Wadah Foundation and Arjasari villagers in building up their village could be sustained for a long time. Citing the REWIN theme, Mr. Rosiman also urged the youths and all Arjasari villagers to go forward to maintain the cleanliness of their village. REWIN programs, which involved teenagers from different Wadah communities in the country, aim to train devout, noble, steadfast and confident young people. 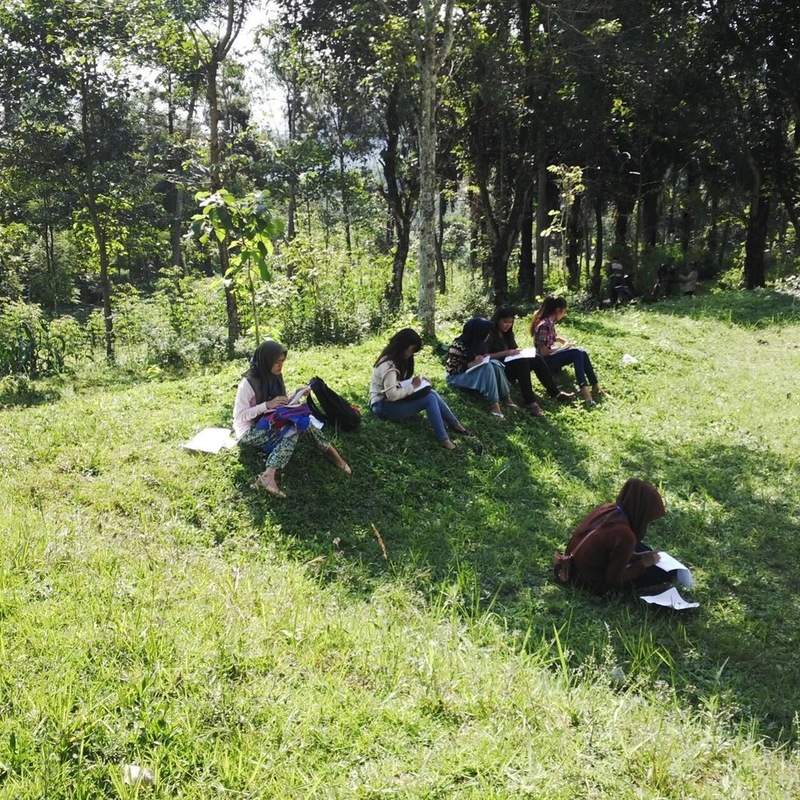 Arjasari Village, which is located in the regency of Bandung first held the REWIN program on 29 July to 1 August 2015 which was joined by 31 Wadah teenagers of 15-17 years of age from various communities in the country. 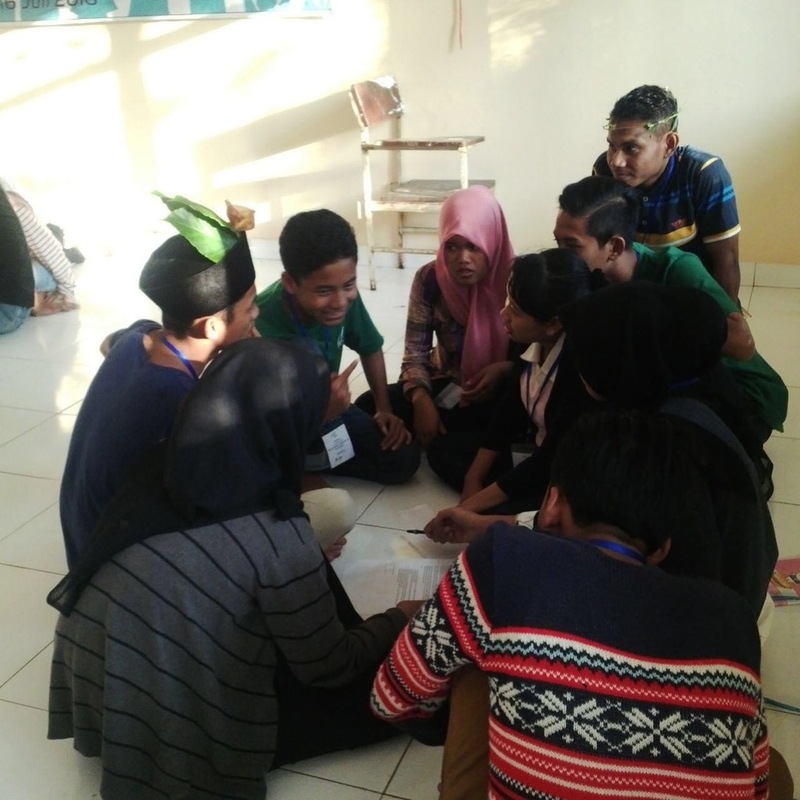 The second REWIN, which was held on 11 to 16 July 2016 was joined by 47 youths (aged 13-18) from various Wadah communities including Jakarta, Bogor, Bekasi, Bandung, Yogyakarta, Kupang, Sikka, Ternate, Malifut and Ambon. Preceding the opening ceremony of REWIN, the participants had the opportunity to know more closely the Arjasari village by taking a village tour and they visited several places of cultural heritage in the village. Present during the opening ceremonies were from the local government, Mr. Rosiman, Arjasari Village Chief and his staff, religious and local leaders together with some peoplefrom neighboring villages namely, Lebak Wangi Village and from Padepokan Bumi Alit, Batu Karut Village who was interested in the REWIN activities, as it incorporates local philosophy and wisdoms into its program. The people from Bumi Alit gave the REWIN committee a book on the history of Bung Karno, the first President of Indonesia who met with a Sundanese leader, Haji Ahmad Dahlan in Batu Karut Village to discuss the basic philosophy of Indonesia, the Pancasila which incidentally took place near the water well in Arjasari. Arjasari Villagers, old and young, attended the second REWIN opening ceremony with gusto and exuberance. Even the food vendors did not miss the lively event. The opening ceremony was also made more exciting with various traditional performances including Sisingaan, reog, Jaipongan dance, Angklung and Silat (a traditional martial arts).